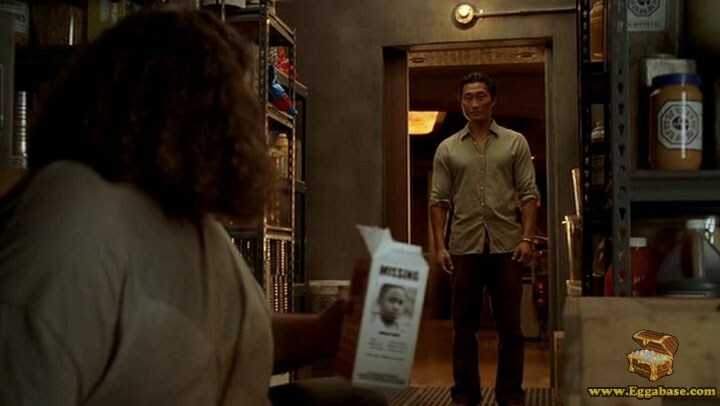 In the episode, “Confirmed Dead” when Hugo is eating all the food in the hatch’s pantry during a dream, we see him drink from a milk carton with a missing child on it. 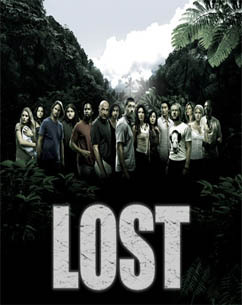 That child’s picture is Walt, Michael’s kidnapped son. 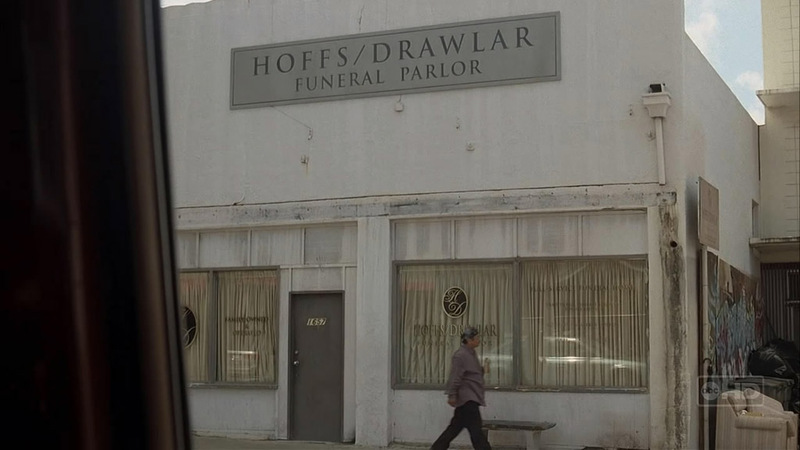 In Season 3, Jack is seen in the real world outside of the funeral parlor, HOFFS / DRAWLAR who’s name is an anagram for the story mechanism being used.